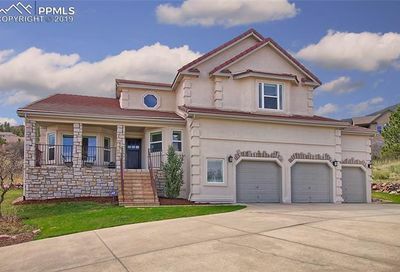 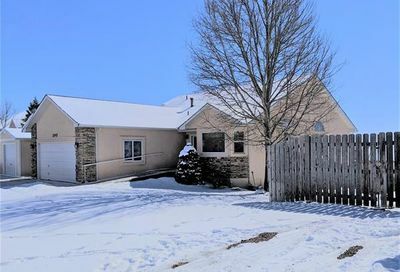 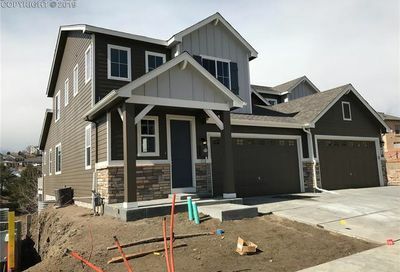 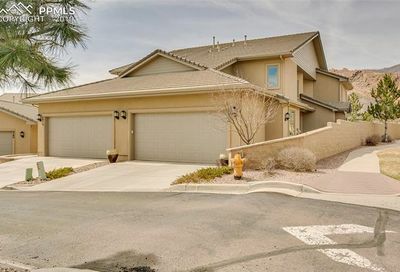 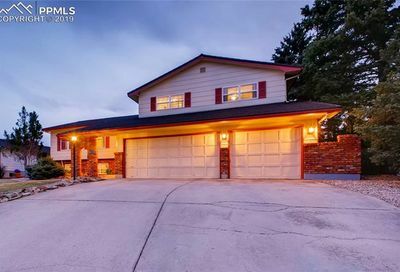 Homes for Sale 80919 Zip Code | New Listings Every 10 Minutes! 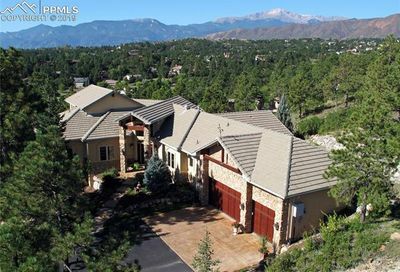 80919 zip code is located in the Northwest part of Colorado Springs. 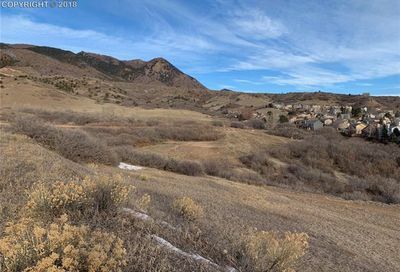 This area is home to Rockrimmon, Peregrine as well as other areas with fantastic views eastward. 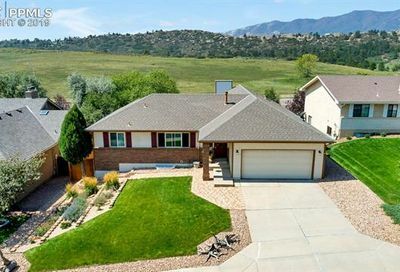 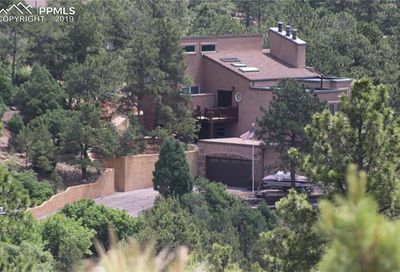 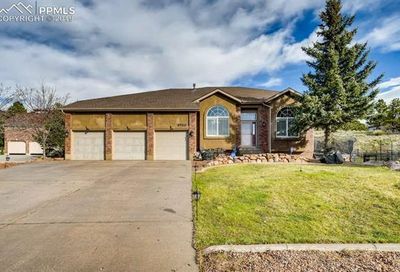 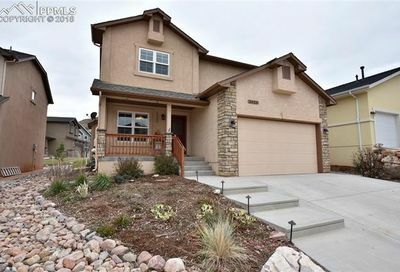 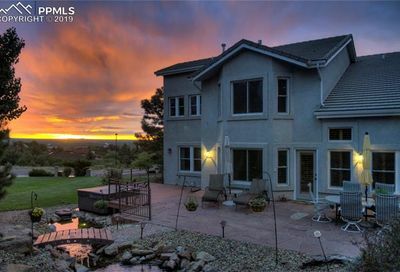 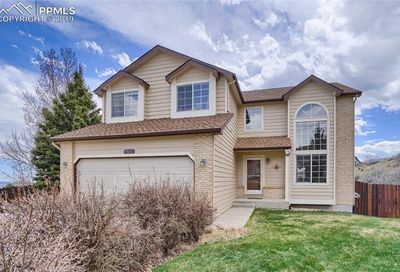 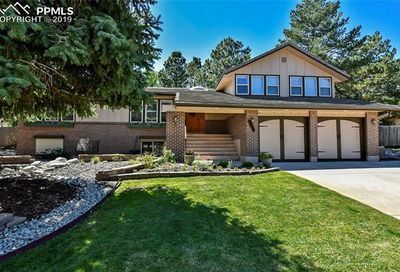 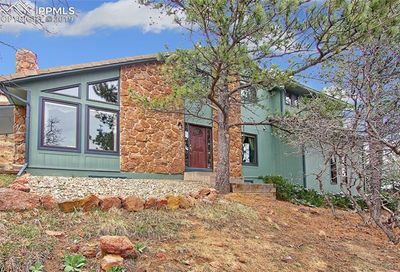 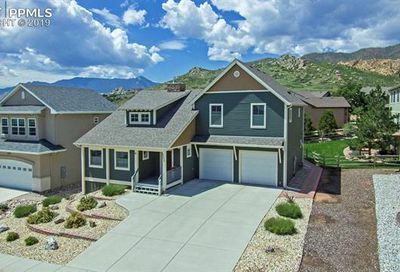 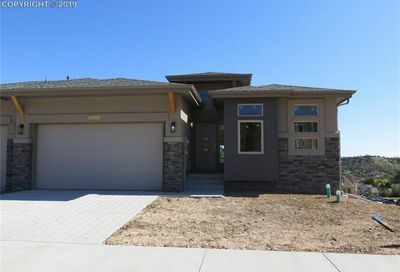 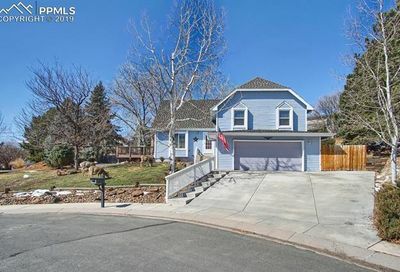 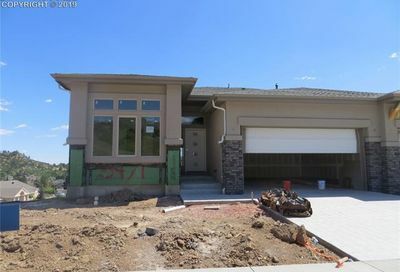 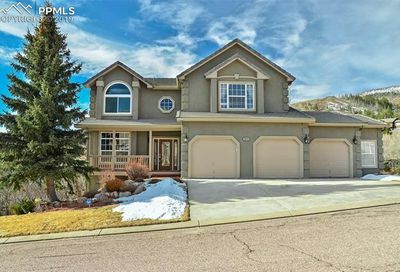 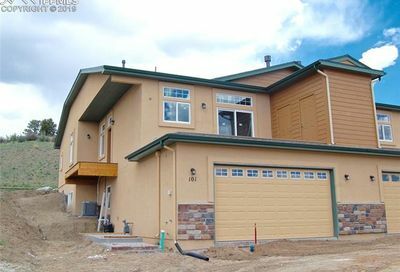 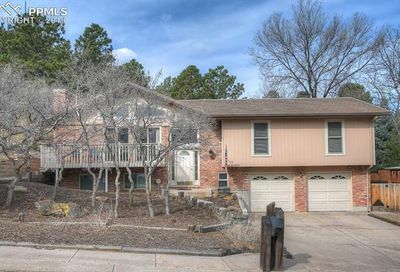 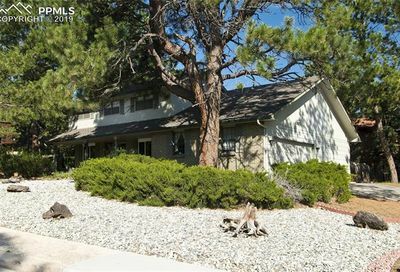 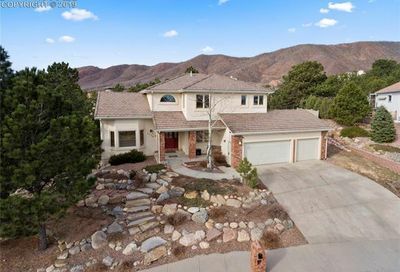 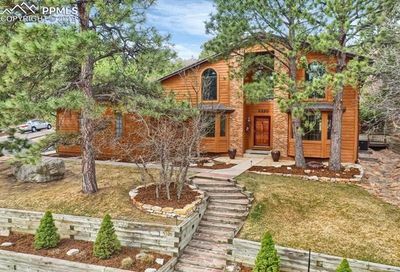 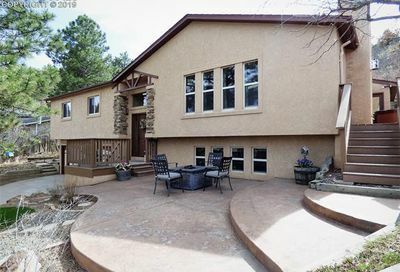 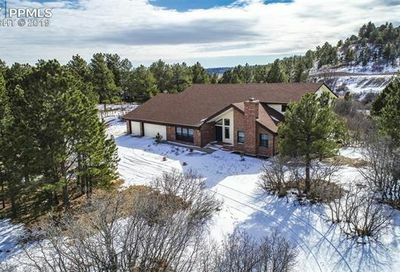 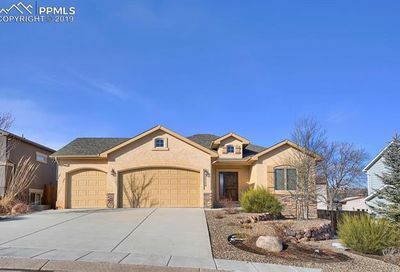 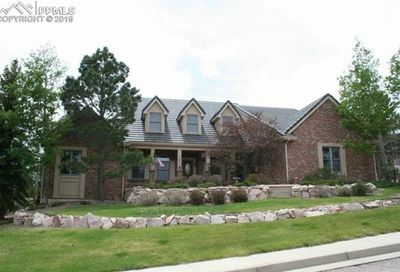 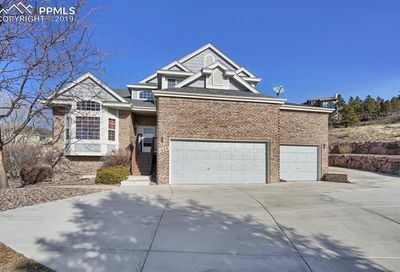 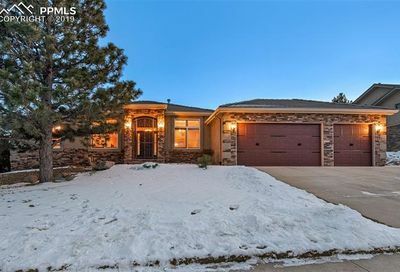 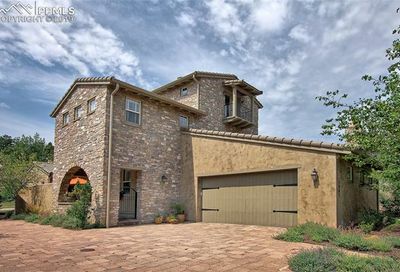 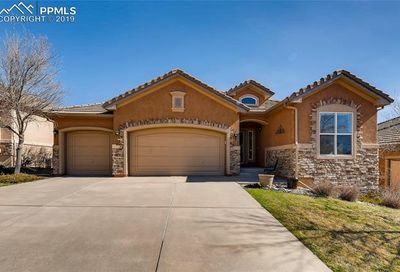 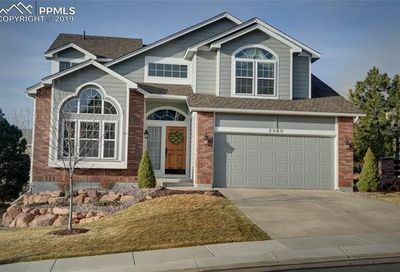 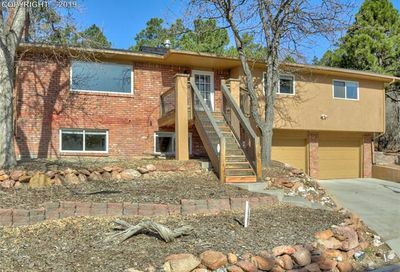 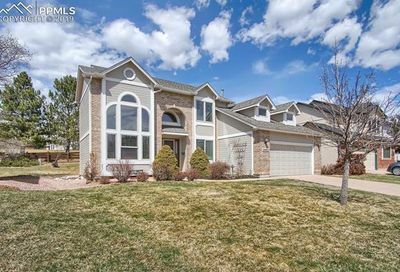 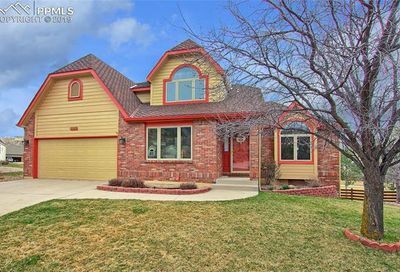 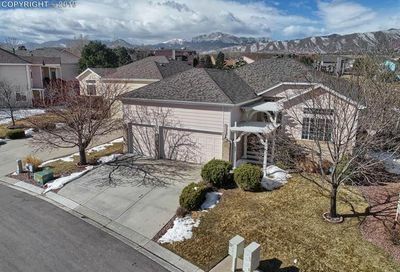 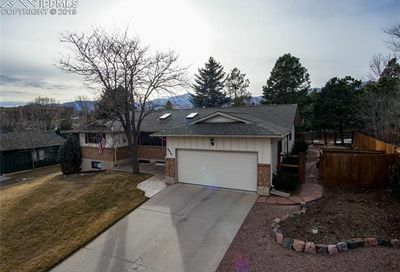 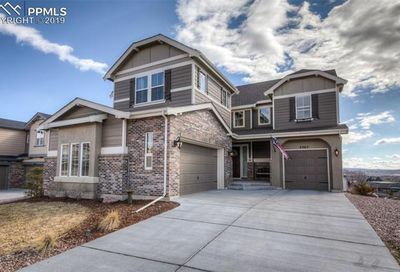 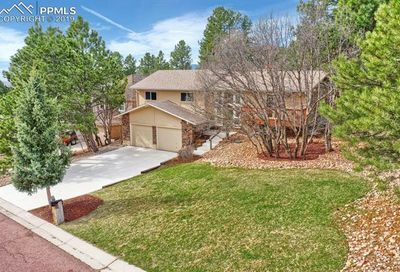 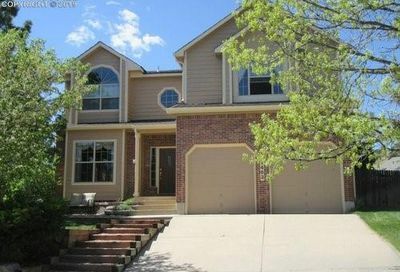 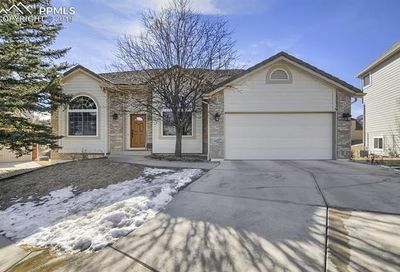 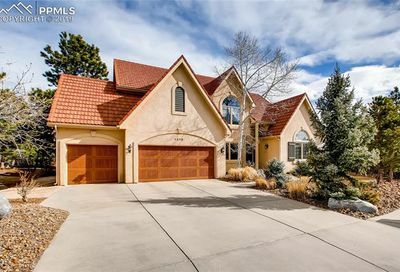 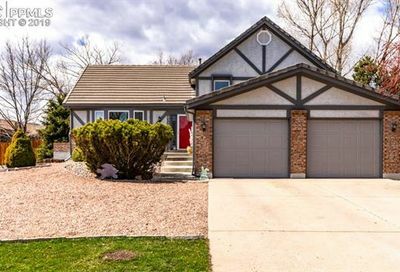 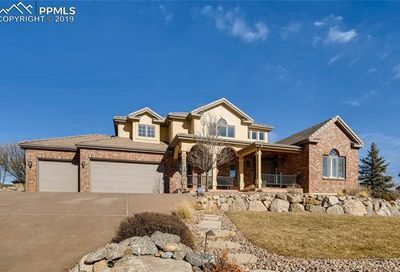 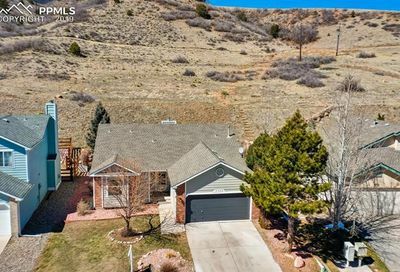 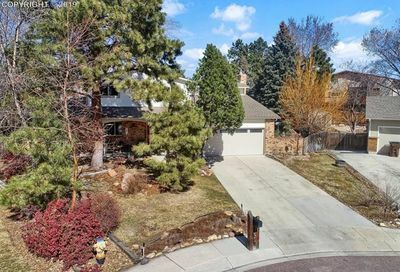 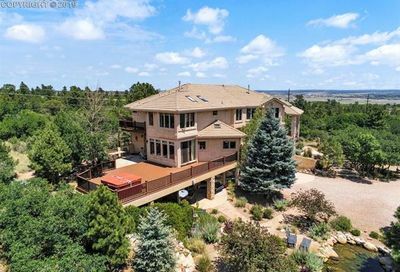 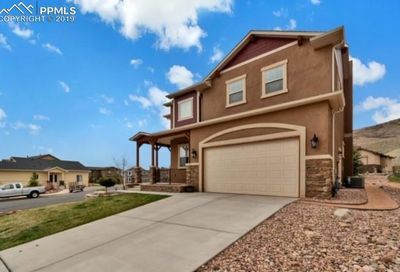 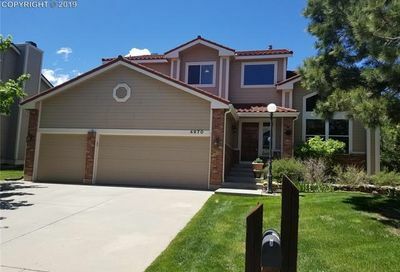 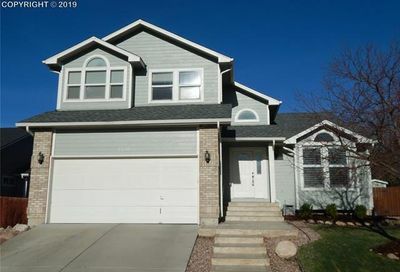 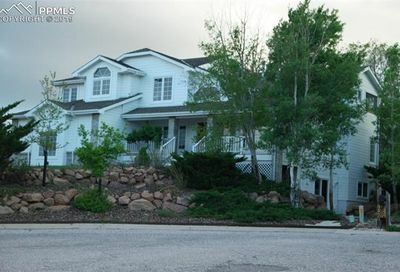 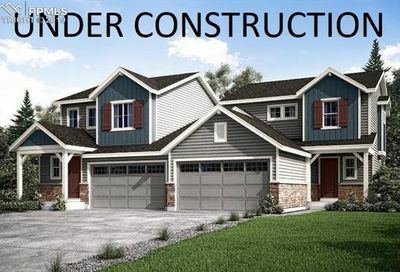 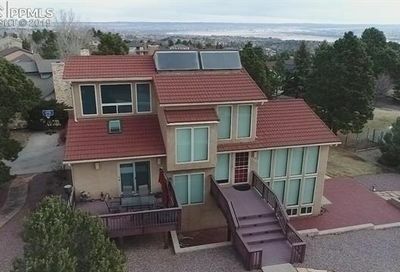 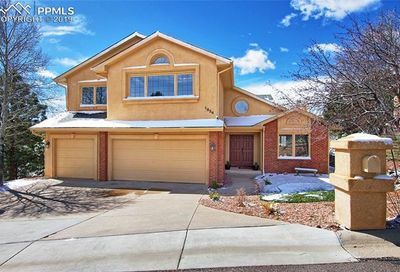 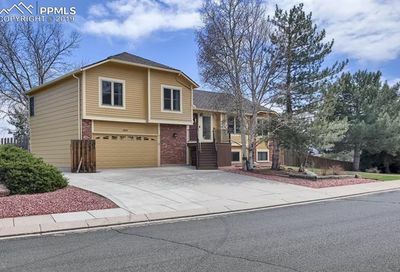 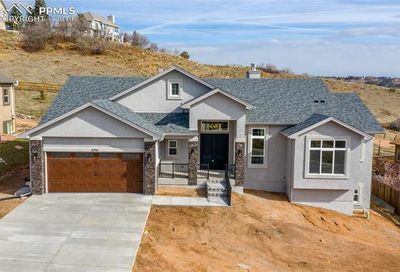 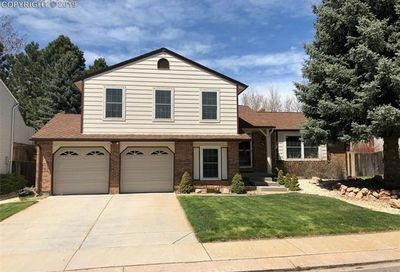 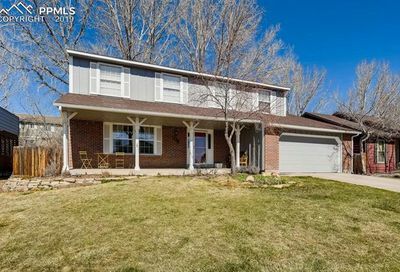 With its convenience to I25 and immediately south of the Air Force Academy, this is a popular area.